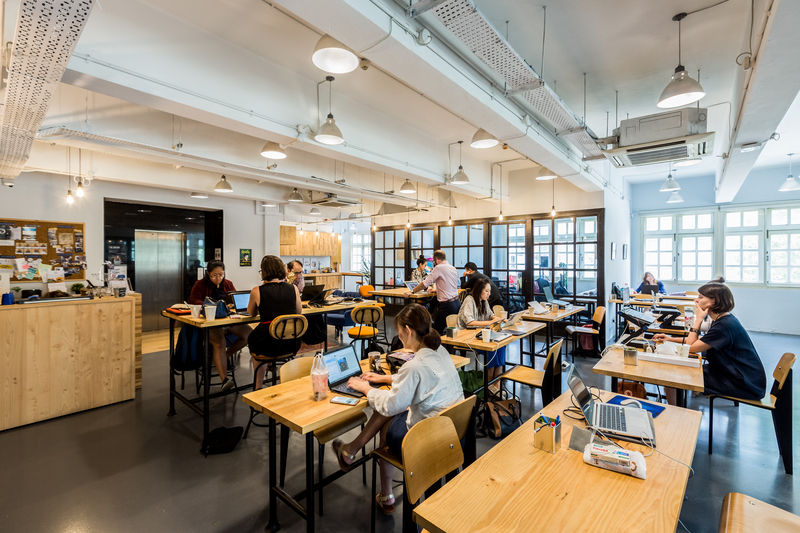 Read also: Which Coworking Spaces Across Singapore Will You Fit Into? 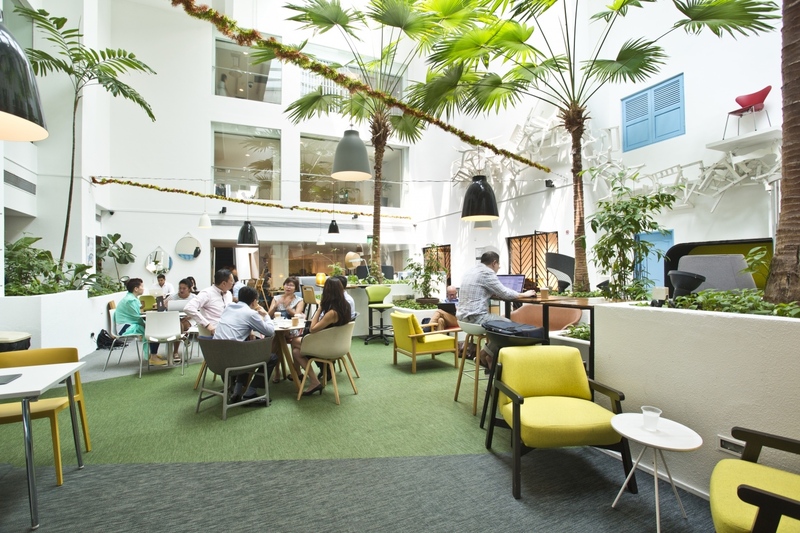 A minute stroll from Dhoby Ghaut station, Workcentral wins for the accessibility. Breezy and splendid, the space is done up in neutral shades with pops of color, giving you comfort and inspiring eye opening ideas. While The Brew House serves you the best coffee and pastry, accomplish your work anytime! Loosen yourself up as well as your team with an easygoing gathering at The Reading Room. 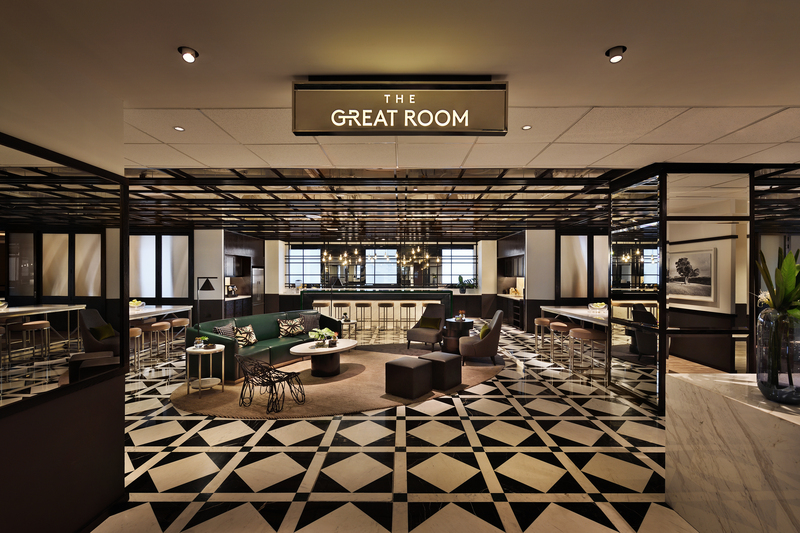 With extravagant leather couches and hardwood floors, The Great Room is reminiscent of a world-class hotel lobby. You can enjoy a great view of the city while working from the hot desk area. Have a break and grab a cup of espresso for free supplied by Papa Palheta. The space has branched out another location in Centennial Tower which boasts similar perspectives and a stylistic theme. Another space that strolls the industrial chic line with confidence. 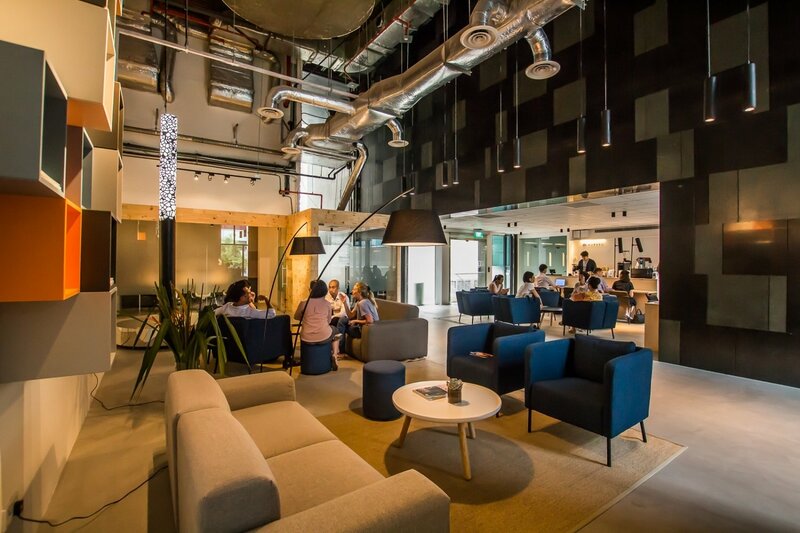 Enjoy your coffee time served by Kyoto-specialty over casual talks at The Company Singapore after work. Conveniently located in City Hall, the space is open everyday, 24 hours a day. Having a call and need some privacy? No worries, this space has you covered with the private call room. Ideal for startups and small businesses, LEVEL3 is an extensive 22,000 sq.ft. space with work areas, meeting rooms, call booths, and event spaces. Membership at LEVEL3 gives you access to specific occasions at the Unilever HQ adjacent since the operator is a joint venture of Unilever Foundry and Padang & CO. Being a premium member, you may enjoy the additional perks such as lockers, company logo graphic design service, and of course many more! Shop-houses are not only a photographers pleasure, they can also be useful for coworking spaces. With sharp sleek interiors, The Hive is geared towards the needs of innovators and entrepreneurs. It is situated inside three shop-houses on Hong Kong Street. After work you could find yourself relaxing at its exquisite rooftop bistro. 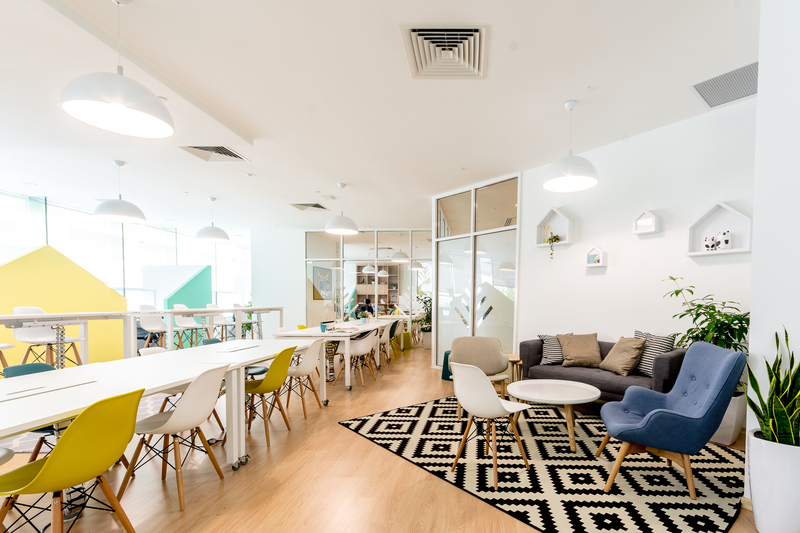 A perfect option for developing businesses, ClubCo is not just great for a practically delightful space to work, it's also the resources and networks you gain from working in the space. 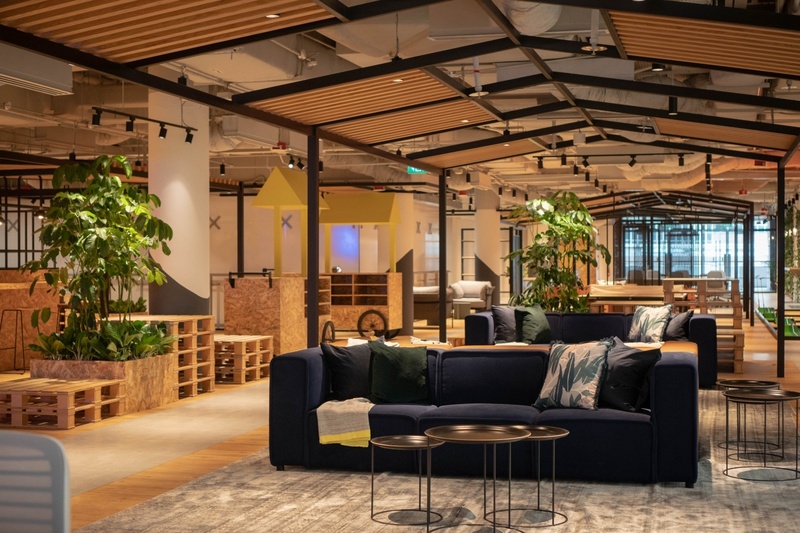 It is a contemporary working space that pulls in people from across the island flaunting spacious workstations, themed meeting rooms, and an aesthetic breakout space. 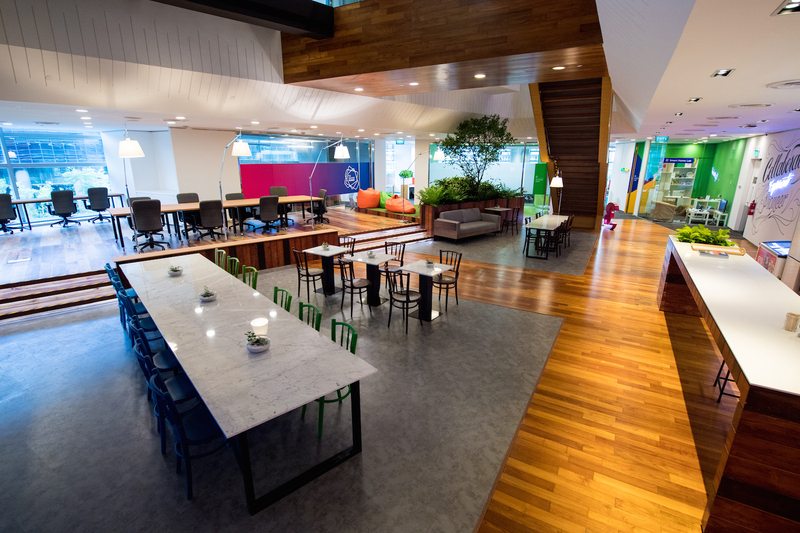 Not your regular coworking place, Trehaus offers a family-friendly working space. Making the space as an ideal workspace for 'mom-preneurs' or 'dad-preneurs' as they offer in-house childcare services. With clean minimalist decor, encouraging yourself to invite free-moving ideas and thoughts here! Drinks and snacks are served all day so you can just concentrate on your work. 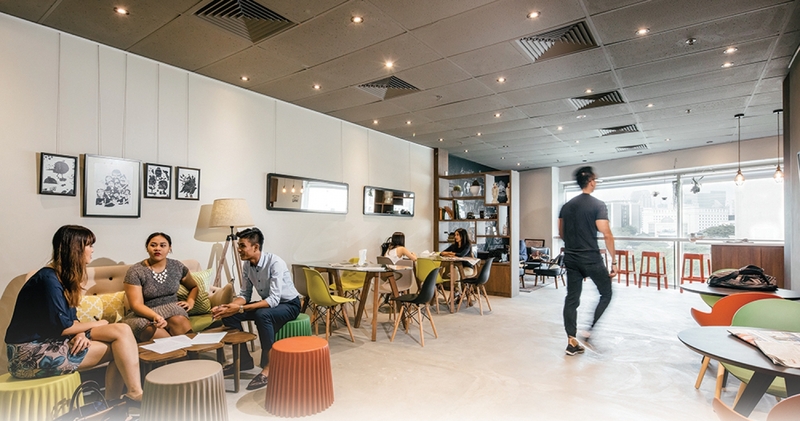 Do any of the spaces get your enthusiasm to set up your next working atmosphere? There are plenty more options of spaces that would suit you best as per your favored area, environment, or amenities. Don't hesitate to peruse more alternatives on FlySpaces. Or simply get in touch with our Space Expert, Jia Yiee via email or call for better assistance!